I’m so sad spring break is over. I’m one of those crazy moms who loves having their kids at home. 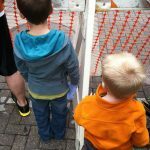 This last weekend we made another trip to Dallas/ Fort Worth for some fun with the kids and time with my family. 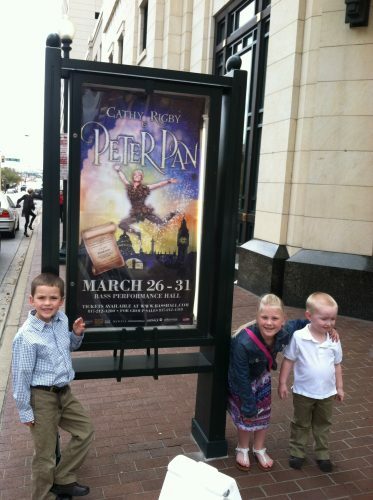 My aunt bought us all tickets to see Cathy Rigby in Peter Pan at Bass Concert Hall in Fort Worth. The boys had a blast, though Little Brother was so disappointed to find that, though he had a handful of pixie dust (given to him by Peter himself), he still couldn’t fly. 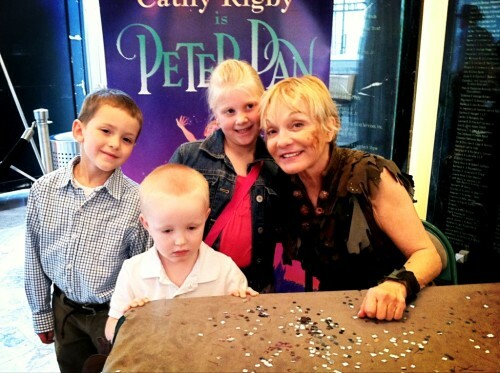 The boys and cousin got to meet Peter himself…or herself…Little Brother was very confused about whether Peter was actually a boy or a girl. 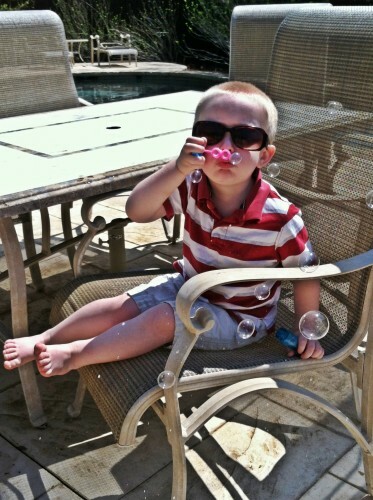 The next day we enjoyed an Easter egg hunt and some bubbles at my aunt’s house. 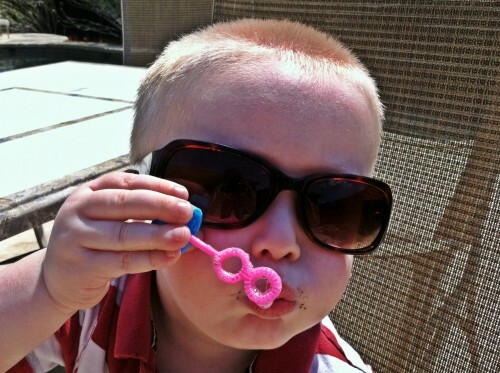 Love the shades and the chocolate face, dude! While in Dallas we missed a big storm that brought a tornado to a town several minutes away. The tornado missed Bossier, where we live, but the heavy storm winds did manage to almost bring down two of the three sides of fences in our backyard. 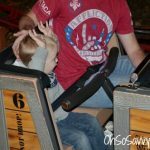 Almost Wordless Wednesday – Fun at Six Flags Over Texas! 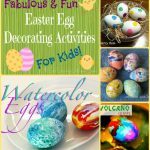 Fabulous Fun Easter Egg Decorating Ideas for Kids! I am sad it is over as well. I am glad it was just the fence and nothing else. I am in Bedford so when yu were in Dallas you were close to where I live. 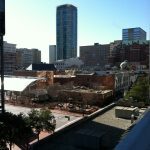 Sorry about your fence :( I am jealous of your weather though... looks so nice out! 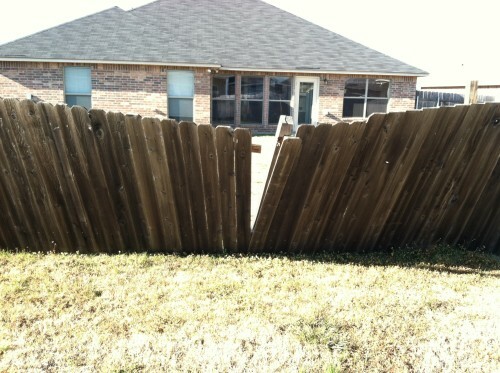 I am so sorry about your fence, but it looks like you guys had an awesome time in Dallas!!! I probably woulda been a bit confused about the whole Peter Pan thing as well if I was a little kid, hehe. And the pixie dust didn't work? Not cool! Hehe.